3 generations of women worked on this puzzle together, finished it together too! Happy National Puzzle Day my friends! Today’s the day to enjoy puzzles no matter where you’re from or what kind of puzzles you like. It doesn’t have to be a jigsaw puzzle; you can do a word search, sudoku, crosswords or any puzzle that makes you happy. My love of puzzles comes from my family, so National Puzzle Day is a day for me to appreciate my loved ones as well as enjoying my jigsaw puzzles. When I was injured several years ago, mom and I both got back into jigsaw puzzles; I needed something to do to stave off the boredom, she joined me – and it has snowballed from there! We text pictures of our puzzles to each other, send email with links to awesome puzzles we’ve found online, and can talk on the phone about jigsaw puzzles for lengths of time that would astound you! She doesn’t roll her eyes when I’m talking about a puzzle I want or how much fun I’m having with my current puzzle, and she’s quite the enabler with her black belt thrift store shopping skills. Whenever I want to talk puzzles, I want to talk to my mom. 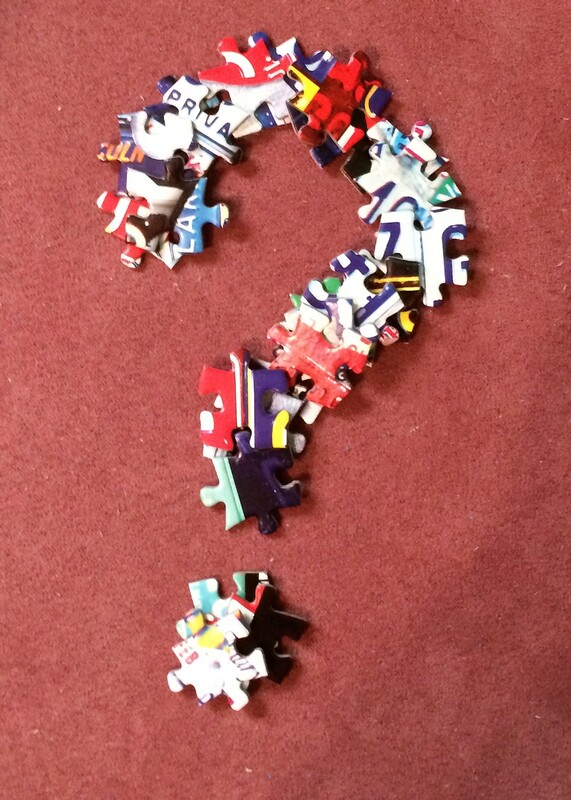 Happy National Puzzle Day everyone, and for those of you participating in the Jigsaw Jubilee – happy puzzling and good luck! I love you so much, Baby Girl!